Every day we can choose to live life and view situations through our perspective, or we can ask to view them as He sees them. As they really are. This series is about seeing life as He sees it, bearing witness to the truth around us, and asking the Lord for eyes to see reality. The Lord has shown me so much reality. His truth does not change based on my mood or feelings. He is what is, and while I’ve always known that, by His grace, daily seeking to find that in my life has moved that knowledge from my mind to my soul. He is in control and I am not. When I recognize this with realization; grace and perspective change everything. It’s been far from an easy month and I’ll be unpacked and revisiting these lessons for a while, but I want to praise Him for His faithfulness. 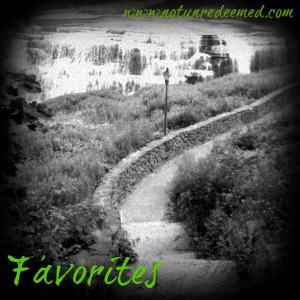 I’ve compiled the 10 “most popular” and/or “most meaningful” blogs below. For the complete series please click here. Go forward in His grace! 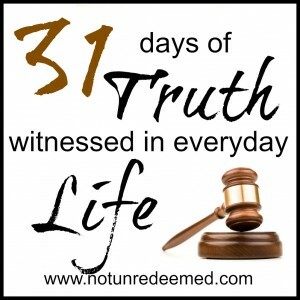 Categories: 31 Days of Truth | Tags: 31 Days of Truth | Permalink. Anyone that knows me well, knows that there is a whole group of teenagers and young adults that I affectionately call “My Kids”. The funny part is most of them are only 3-7 years younger than I! Growing up in a large family of 12 children, I’m 20 years older than my youngest sibling, and at some point in my teens I began calling the younger half of the family “the kids”. I was definitely the “second mom/sister” to them and a good part of the time I felt like they could be my own children. When I started in youth ministry the name transferred over to any teen or young adult I felt close too, lead a small group they were in – basically anyone I invested in. “My kids” now consist of a group of young adults that the Lord has given me the honor to be apart of their lives for however long that season will last. To some I’m simply a sister, others a mentor, and all a friend. Nothing brings me more joy then to have one of them walk into my office for a chat or come and find a note from them. They bring me the most amount of joy in my life; and yet I never blog about them, probably because they are too close to my heart. A writer’s group I’m apart of had a get together this spring, and several of the ladies encouraged me to start blogging about the discipleship that I do. 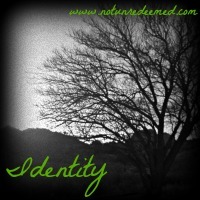 It’s strange concept for me because the Lord is currently redefining for me what discipleship looks like. It used to just mean meeting one-on-one with “my girls” and digging into scripture, but it’s turning more into a lifestyle. It’s leaving my door and my heart open. It’s asking them the tough questions and holding them accountable, it’s listening to them with one ear and the Spirit with the other. And as they grow older a lot of relationship counseling. I watched her walk out of the room more mature in Christ, with a new calling and a mission of her own. But oh how I’m going to miss her. How can I be so proud of her and so sad for me? Parents tell me all the time this is how they feel. 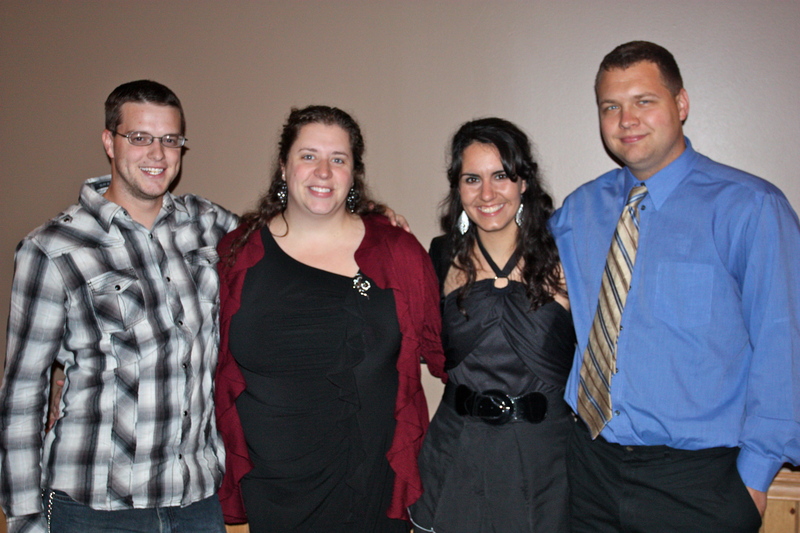 Maybe that is why I call these friends, these fellow labors of Christ “My kids”? The thing is, I think “my kids” teach me way more than I ever teach them. They are the joy of my life. I cry as they grow and move on and take a piece of my heart with them, but it is aways worth the pain. And somehow the Lord never leaves my heart empty – He always has someone else for me to love waiting in the wings. And that is my Tidbit of Truth for Today: I truly have no greater joy then to see “my kids” walking in the truth. The longer I walk with them, the more my heart opens to them: “my kids” become “my friends”. And for that I am incredibly grateful. I used to worry about the lines blurring between youth leader and teen, mentor and student, but in discipleship, the field levels a lot more. We are all heirs together pursing growth in Christ. They teach me and by His grace I can humbly show them my weaknesses and we learn together. Lifestyle discipleship is less about a role we fill, and more about a life we live. 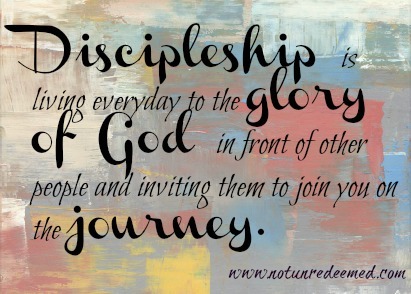 Discipleship is living everyday to the glory of God in front of other people and inviting them to join you on the journey. Discipleship is so much more than teaching, it’s living and doing life together in His name. 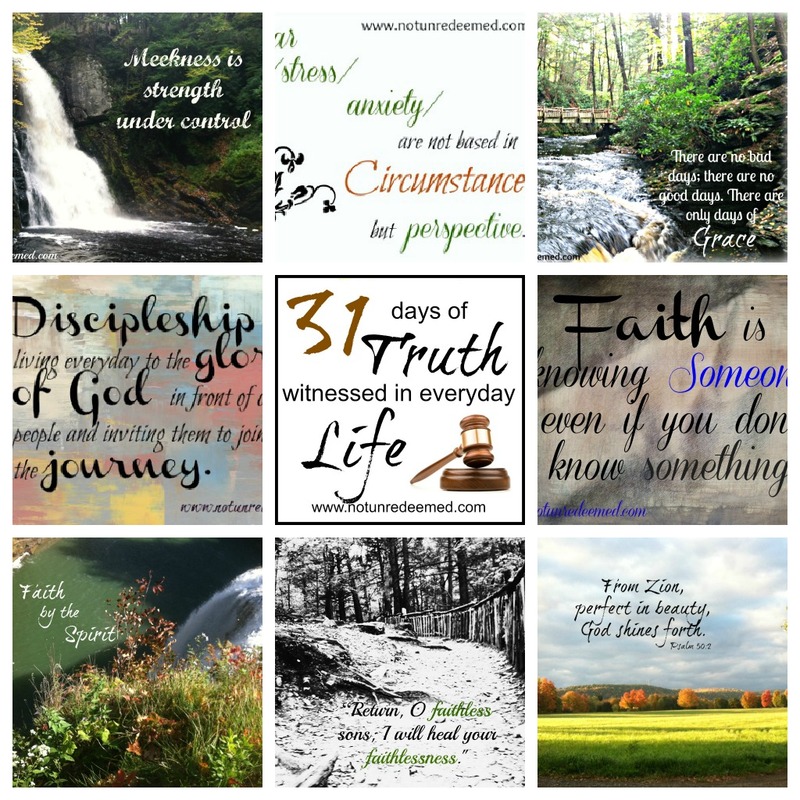 Categories: 31 Days of Truth, Discipleship | Tags: 31 Days of Truth, Discipleship | Permalink. This weekend is a weekend of rejoicing! 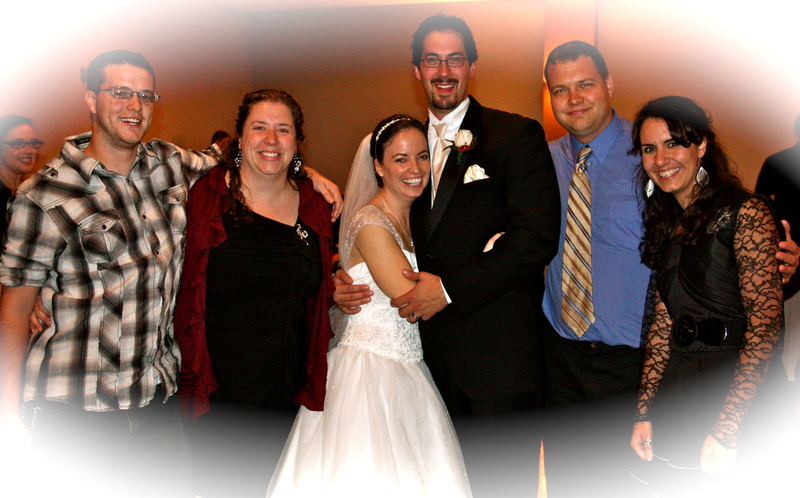 Two years ago when I came home from my sabbatical the Lord blessed me with a group a very close friends. The 4 of us (Christine, Dan, Tom and myself) did everything together, we hung out built and fixed up each other’s houses and worked through a lot of life. Those friendships became a safe place of healing and growth for each one of us in a different areas. The Lord greatly blessed our group by answering some of our deepest prayers. This weekend Tom married Dana. And today is Christine’s 3 month wedding anniversary. My heart is bursting with joy for them! I’m so overwhelmed by the Lord’s faithfulness! He answers prayers. 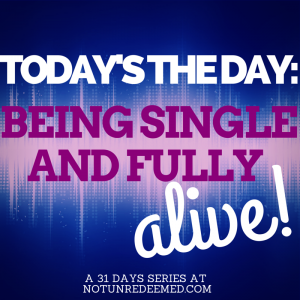 The heartache of all the years of waiting and failed dates that we worked through together – today turns into joy! He is faithful! And He is good and knows what and who we need. Thankful doesn’t express what it means to me to have friends on this journey. Today’s Tidbit of Truth: We were created for fellowship. And so I’m off – off to live today’s truth. The smell of waffles and the sound of pleasant chatter pulls me away from the computer. While the honeymooner’s are off – the rest of us are enjoying making new memories and building a new phase of friendship. He is good! Categories: 31 Days of Truth, Friendship | Tags: 31 Days of Truth, Friendship | Permalink. Stress. It’s something I’m finally admitting I have a lot of in my life. Over the last few months the Lord has been convicting me and challenging me on my perspective and the way I handle stress, fear and anxiety – aka things out of my control. I’ve compiled a short list of some of the truths I either pray, or repeat to myself till they sink in. I pray they bless and challenge you as well. Stress and anxiety only have a hold over us if we let ourselves live under their lies. Go to the root. What’s my key fear here causing my stress? Do I have a reason to be stressed? If I fear or worry about something, then I do not truly believe that God is good. If I’m stressed, who is on the throne of my heart? Anxiety/stress/ fear mean that I am under the delusion that I am in control. Control means I think I’ve got it. There is no room for grace in a situation where the foundation is pride. It is not ‘it is what it is’. It is what He says it is, and what He says is, is. Fear is not from the Lord. Grace and peace are. I’m either abiding in Christ or I am not. Fear/anxiety/stress are warning flags that I need to run to the Lord, not guilt points to trip over. Thanksgiving is a perspective changer. What can I be thankful for? What is my focus on? 10. 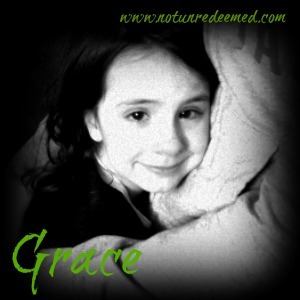 There are no good days, there are no bad days, there are only days of grace. 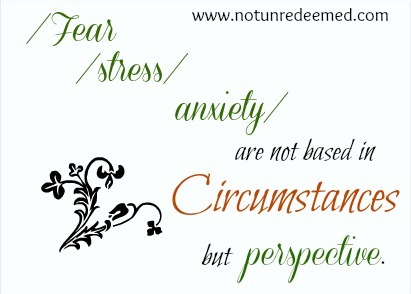 Fear/stress/anxiety are not based in circumstances but perspective. It all comes down to perspective. 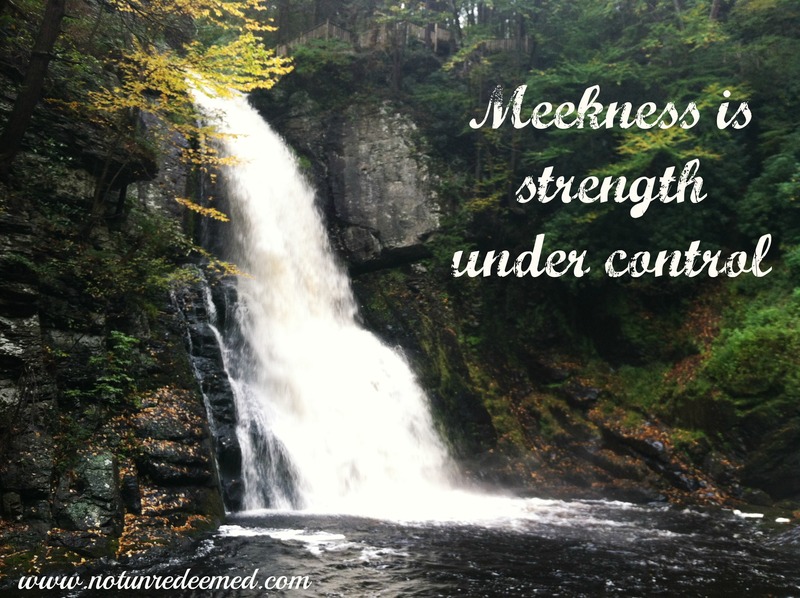 God is who He says He is – will I choose to align myself with Him today? Stress cannot stand in His presence and neither can I, it’s only with a bended knee can we receive the grace to rise above the circumstance and gain the perspective we need for peace. Today’s Tidbit of Truth: Circumstances do not create stress, a wrong perspective does. 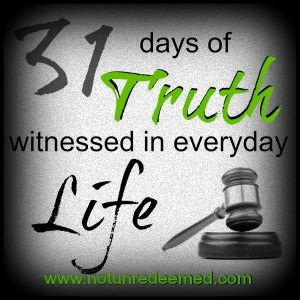 Categories: 31 Days of Truth, Grace, musings | Tags: 31 Days of Truth, Musings | Permalink. A 67!! My heart sank as my stomach rose into my throat and they crashed into each other, making me want to hurl as I ran out of the student center. A 67 on my Family, Church and Society mid term?! How could this be? I was a 4.0 student back home! I knew Focus Leadership Institute was going to be more difficult academically, but this was ridiculous. I was beyond mortified! To read the rest of the story please visit me over at YLCF, as I share one of the many life changing experiences I had at FLI. One of the greatest lessons I learned at Focus Leadership Institute was how to learn. How to learn, and what to learn. FLI is a semester “abroad” type of program. It’s a fully accredited school that takes students for one semester. It combines the beauty of community, the academic level of a university, the hands on application (internship) of a vocational school, and the Christ centered leadership development classes of a Bible school. It’s the best of all worlds. 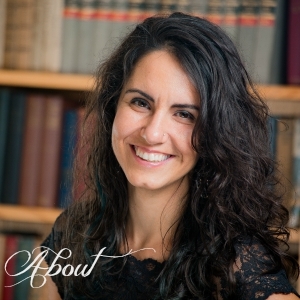 I grew up in a very strong Christian home, but my time at Focus was the broader foundation I needed. Marriage and family, worldview, and identity and leadership classes gave me a foundation that I have grown and built on every day since. To say it was a life changing semester for me doesn’t do it justice. I learned how to identify my passions, and live them out. FLI is a lot about self discovery. Not in a weird “it’s all about me” way, but it’s about learning who you are, so the Lord can use you most effectively in the Kingdom. 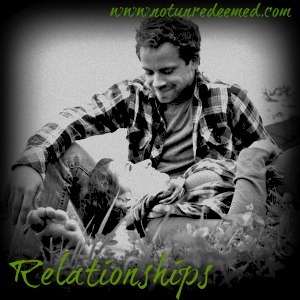 The Marriage and Family class will revolutionize every relationship that you have for the better. Communication and conflict resolution styles – the list goes on! The Lord also uses the classes, professors and community to bring about a tremendous amount of healing in the students (or at least the from my class!). Categories: 31 Days of Truth, FLI, Idenity, Kindred Grace, musings | Tags: 31 Days of Truth, FLI, Kindred Grace, Musings | Permalink. This past year my life has effectively and delightfully spun out of control. I say ‘delightfully’ with a sprinkle of sarcasm that is daily being taught to turn to praise. Through it all the Lord has been teaching me to rest in Him, in just about every area of my life. One of the ways I’m learning to rest is to praise Him. Not only for what I do understand, but for what I do not and for who He is. When I praise Him, my perspective changes. It changes from the frustration of me being in control to the peace and stillness that comes from recognizing that He is in control. That He knows all, and that He is good, and has my best interest in mind. Psalm 22 says that the Lord is enthroned on the praises of Israel. If the Lord is enthroned on the praises of His people – how often is he enthroned in my home? In my heart? I would love to share with you my current play list as I learn to be still. Enjoy! Today’s Tidbit of Truth: Praise changes perspective. Categories: 31 Days of Truth, musings | Tags: 31 Days of Truth, Musings | Permalink.